Chairside Bleaching – usually takes about 30 to 60 minutes and one to three visits to the dental office. A shield (or rubber dam) protects your gums from the bleaching agent (usually a form or hydrogen peroxide) which is “painted” onto your discoloured teeth and activated with heat or high-intensity light. 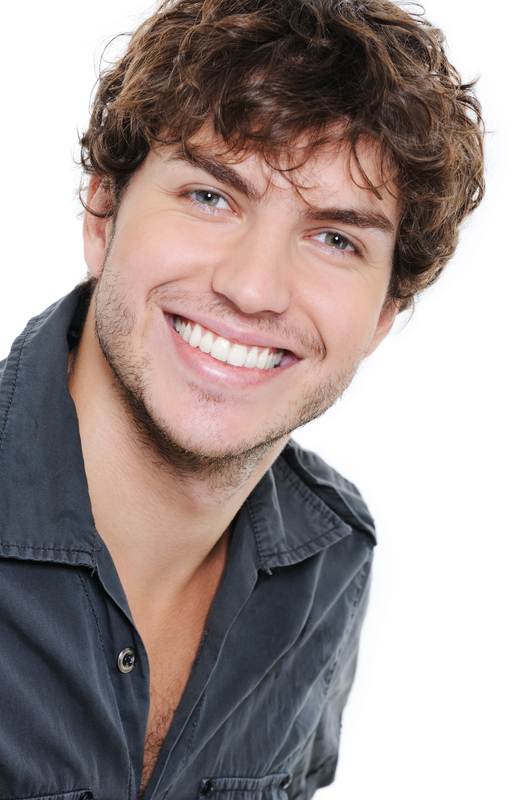 Mouthguard Bleaching – is done by you at home. You wear a custom-made mouthguard with special bleaching gel (provided by your dentist) for a period of time each day, or overnight, over a number of weeks. 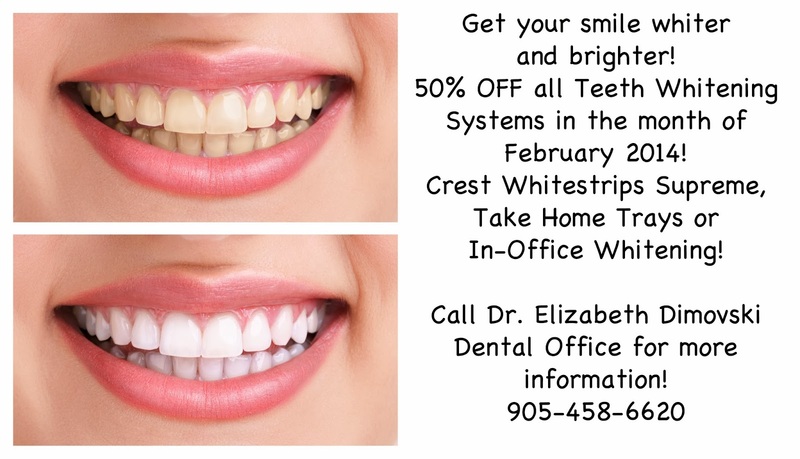 We have three different whitening systems and are 50% off for the month of February 2014. Be sure to contact one of our dental professionals for more information.